A LEADING independent accountancy firm has more than doubled its education client base over the last two years as more schools opt to become academies. with more than 60 schools, compared with 24 in 2013. Chris Beaumont, partner and education specialist at Clive Owen, in Darlington, works with academies on issues such as cashflow management and ensuring compliance with the Education Funding Agency’s (EFA) rules and regulations. He said education was now very much a ‘business’ for schools. 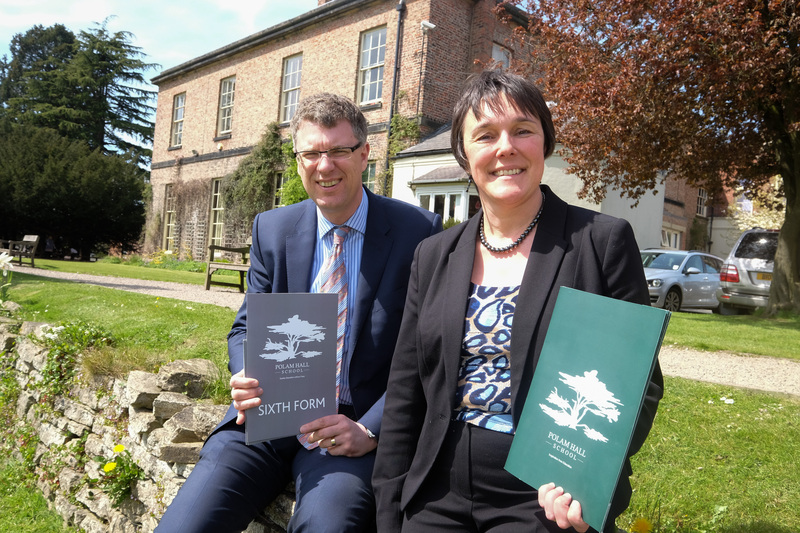 One school to recently benefit from the company’s expertise in this field is Polam Hall School and Sixth Form in Darlington. The former independent school opened as a free school in September last year and now operate with academy status and Clive Owen has been working behind the scenes with the School’s Finance Director, Carole Johnson throughout the transition. In particular, Polam Hall praised the firm’s annual Academies Benchmarking Report, of which Chris Beaumont is a co-author. Produced each year by the global accountancy networking group, Kreston International, Carole Johnson said that it provided Polam Hall with a robust framework from which to calculate running costs and allocate realistic budgets. ‘It was an excellent document and really useful to check our costs were in the right ball park,’ she added. Chris said that whilst some academies were criticised for holding on to cash, it had to be remembered that the cash balance shown in a set of accounts did not reflect liabilities due, such as reserves to pay for unexpected outgoings such as boiler break downs, or longer capital projects or IT upgrades.